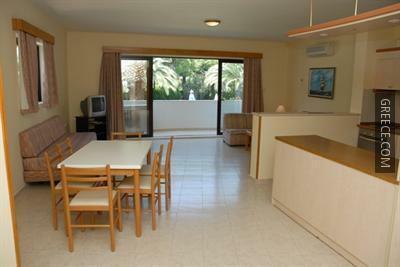 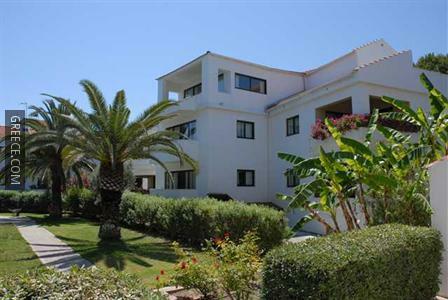 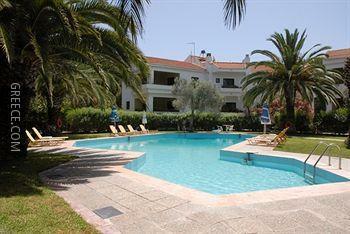 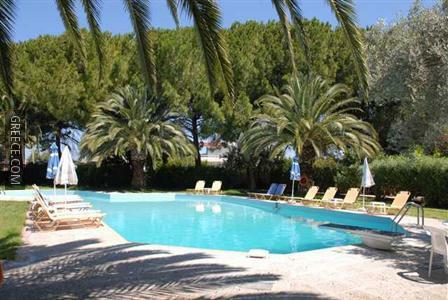 Situated in Ialysos, the Niki Hotel Apartments is located within easy driving distance of Rhodes City. 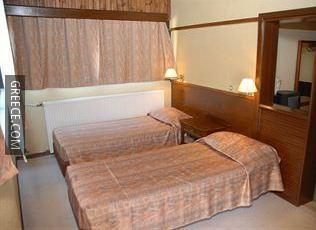 Amenities at the Niki Hotel Apartments include free parking, family rooms and a swimming pool. 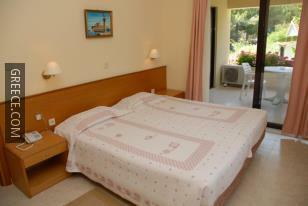 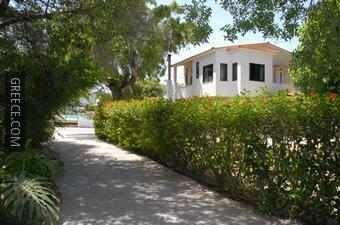 The property also provides a currency exchange, a 24 hour reception and bicycle rental. 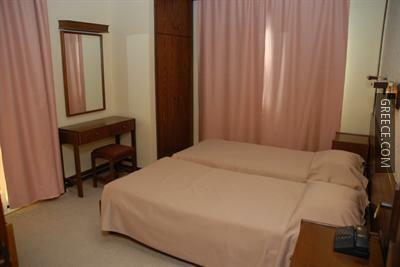 Guests can also enjoy the property's room service, which is available during certain hours. 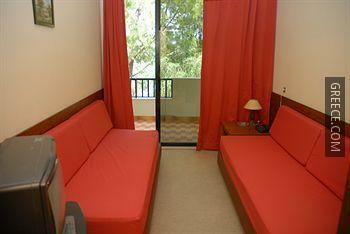 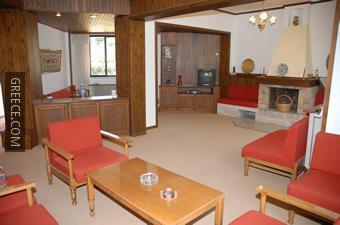 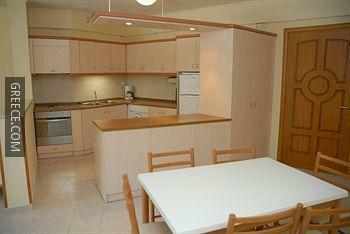 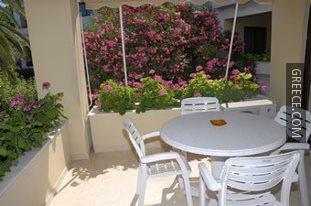 Recently refurbished, the Niki Hotel Apartments has 16 comfortably furnished apartments. 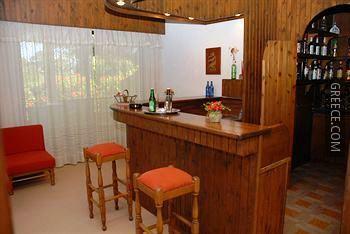 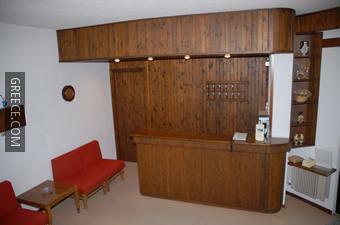 The on-site bar is a convenient spot to unwind with a beverage before dinner. 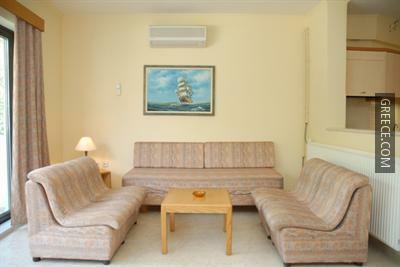 With Diagoras International Airport only a 20-minute drive away, the Niki Hotel Apartments also offers a shuttle service. 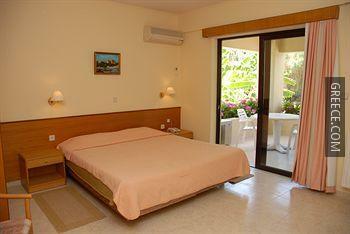 Ialysos town centre is a 20-minute walk away.